I also have swamp trees with their vines, testing them now and will commit later today, if everything works. I'll probably leave the trees then, and finish with MarbleCaves, so that I finish the goal of replicating the old terrain generator with the new architecture. Sky, Frozen river, Hell, River, Swampland, Taiga, Forest, Extreme Hills, Desert, FrozenOcean, Ice Mountains, MushroomIsland, Beach, MushroomIslandShore, Plains, Jungle, JungleHills and Extreme Hills Edge and all of them close to each other. 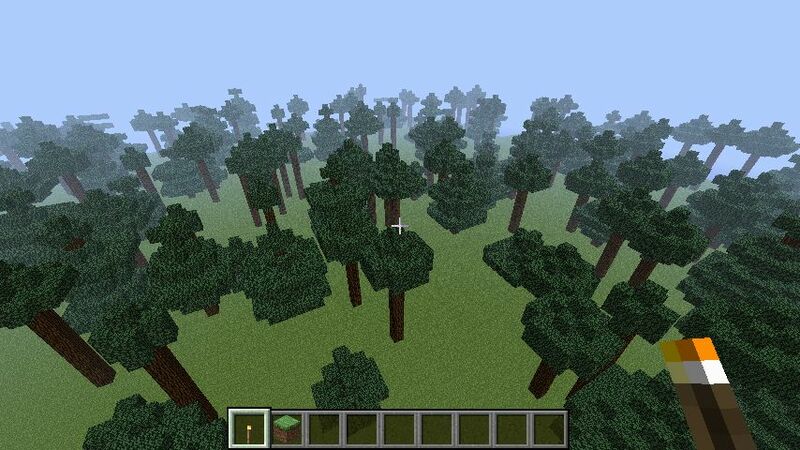 Yes, there is no good biome generator yet, just testing ones - either a Constant biome (same biome whole map) or a Checkerboard biome (each biome type gets a square of 64x64 blocks by default, size settable). 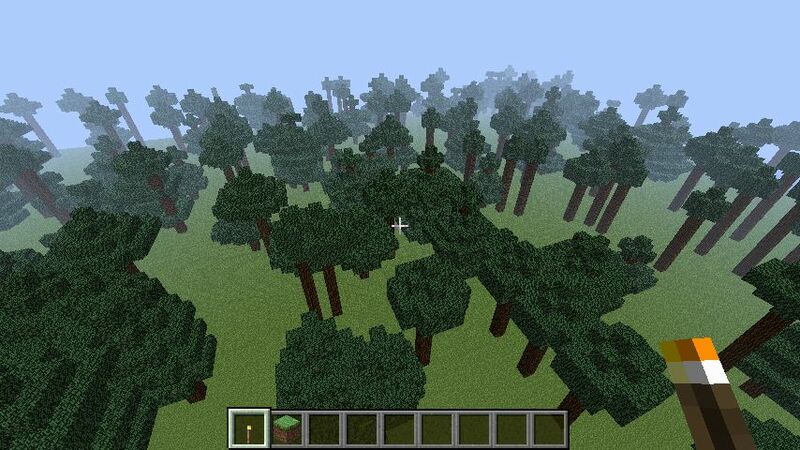 Also the height generator gives a rat poo about biomes, just like the original MCServer generator. So you can get a mountain in an ocean biome etc. To be fixed later. 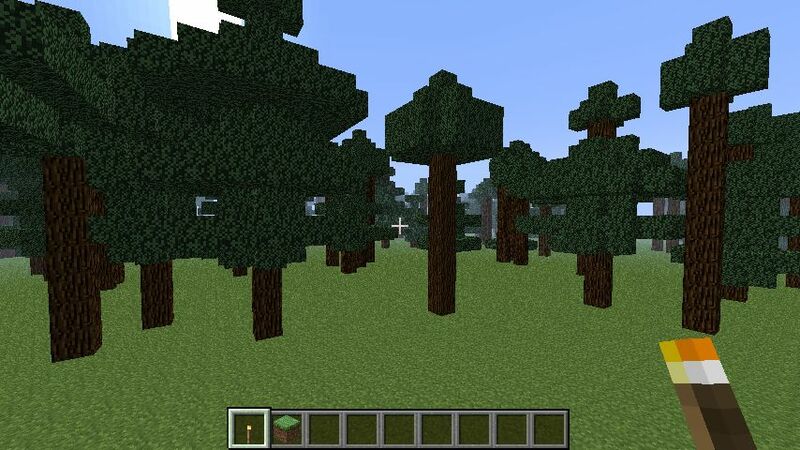 Right now the important thing is that chunks are generated all in one go and therefore lighting can be finally fixed. Where should i look for the tree? All I've seen is a square of taiga. Also, enable your PMs so that we can take this out of this thread.